Wisconsin-based coupling supplier Rathi North America launched a new purchasing channel that allows OEMs and end-users to save costs by buying directly from the company. The company’s catalog of metallic and elastomeric coupling products will be available through the new sales channel. Wisconsin-based Rathi North America announced the offering of a full range of metallic and elastomeric couplings with time-tested, industry standard designs for Distributors, OEMs, and End Users. 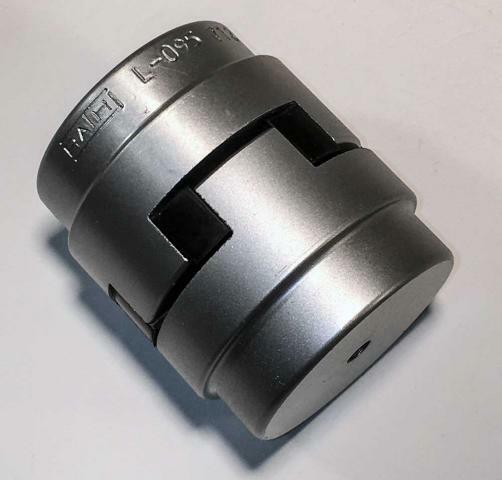 With an inventory base located in the Milwaukee area, Rathi North America now offers domestic customers an affordable, high-quality alternative to couplings from the larger domestic competitors. More information about Rathi North America is available at https://rathi-na.com. 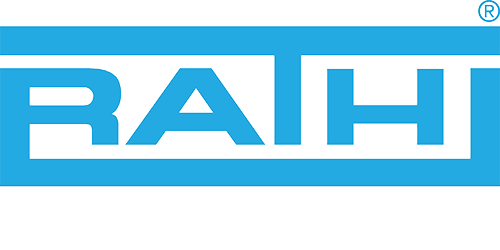 Rathi North America provides strong technical support from experts with a comprehensive background in power transmission couplings. The team at Rathi NA is prepared to help customers select the right coupling and evaluate challenging applications in the field. According to B2B data technology company Thomas International, the key advantages of direct purchasing include lower costs to end users and businesses, improved control of the sales process, feedback efficiency, and improved logistics management. With local inventory and strong customer services, Rathi North America provides all of these direct purchasing advantages into the U.S. market. 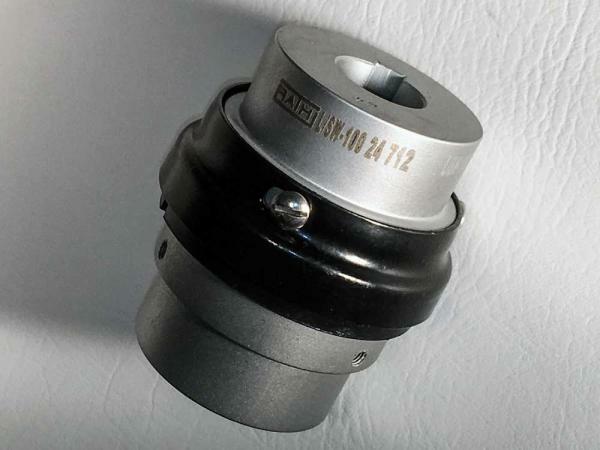 The company manufactures mechanical power transmission couplings for small, medium, and large industrial applications. 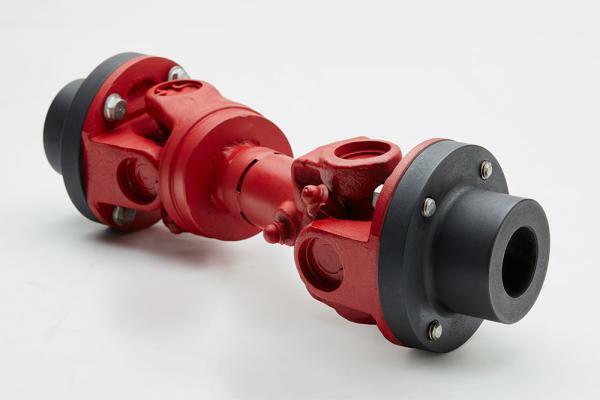 The company’s product lines include metallic and elastomeric couplings that have a wide range of applications including motion control for power transmission and high-torque industrial pump applications. 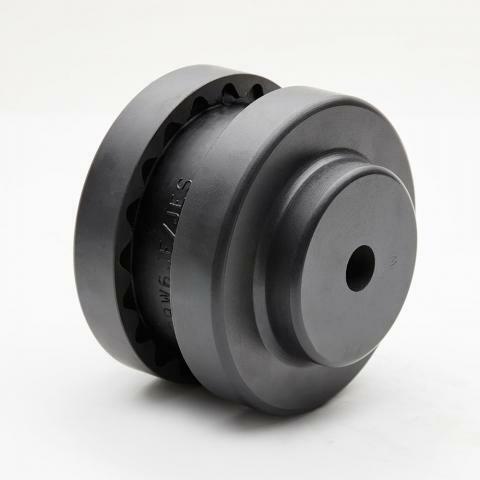 Rathi North America’s product offering includes jaw, tire, sleeve, soft torsion, plastic gear, and pin-bushing elastomeric couplings as well as disc, grid, u-joint, and gear metallic couplings. These products are available to customers across the United States. Rathi North America is a Milwaukee integrated coupling firm and is in association with Rathi Transpower of India. Established in the United States in 2017, the company supplies world-class coupling products to distributors, OEMs, and individual customers. Rathi’s products are compliant to multiple global standards including ISO, API, AGMA, BS, IS, and ATEX. More information is available over the phone at 317-490-5542 and at the URL above.